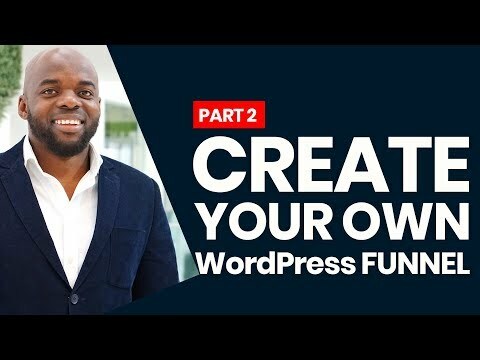 In this tutorial, I am going to show you how to create a Digital marketing funnel. This Digital marketing funnel tutorial is a two-part tutorial. Throughout the tutorial, I will be using Divi as my page builder.